There were more than 2,000 new products submitted to SEMA for their New Products Showcase this year, but there was one product that really caught me eye – the ’33 Hot Rod from Factory Five Racing (FFR). Factory Five is famous for its performance based Cobra replicas and other high performance component car kits, such as their GTM Supercar. 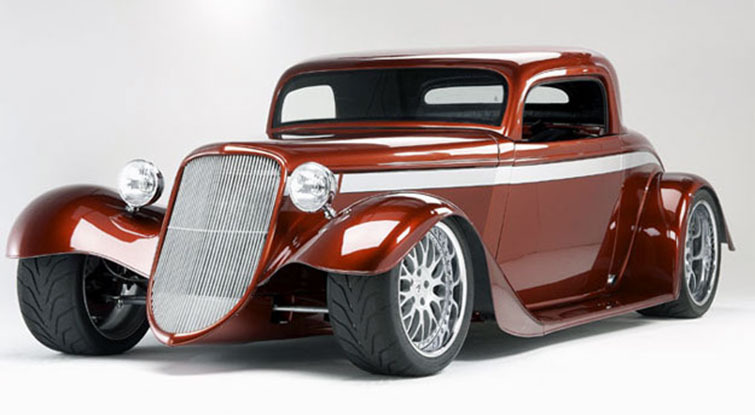 The ’33 Ford coupe and roadster are some of the most sought after hot rod body styles ever created, making replicas and kits very popular. The bodylines are unique and distinctive. Some are had with fat, curvy fenders and some are open wheeled. However, there are some inherent problems with a design more than 75 years old. The car was never intended to be a high performance vehicle. 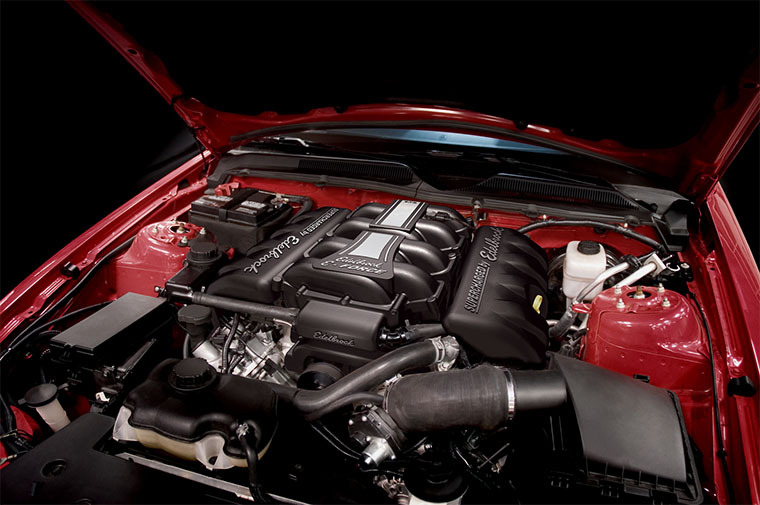 It was never intended to fit the large, powerful motors of today. And if you tried building one, even a replica, they are complicated, often incomplete and very expensive. 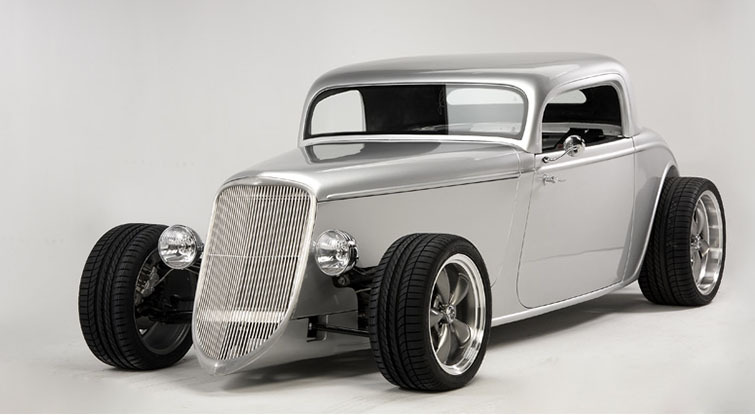 The Factory Five ’33 hot rod was designed from a clean sheet of paper using the latest CAD/CAM technology. FFR realized the original frame design could never be made strong enough to handle big power while achieving “sports car” handling. 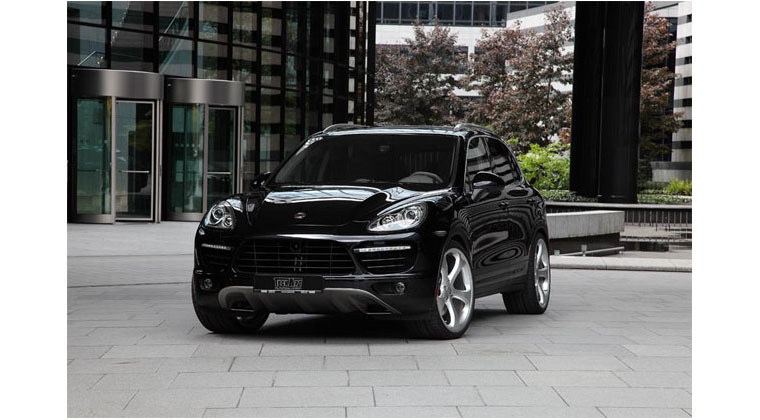 They opted to make an all-new, completely modern, extreme rigid, tubular steel space-frame. 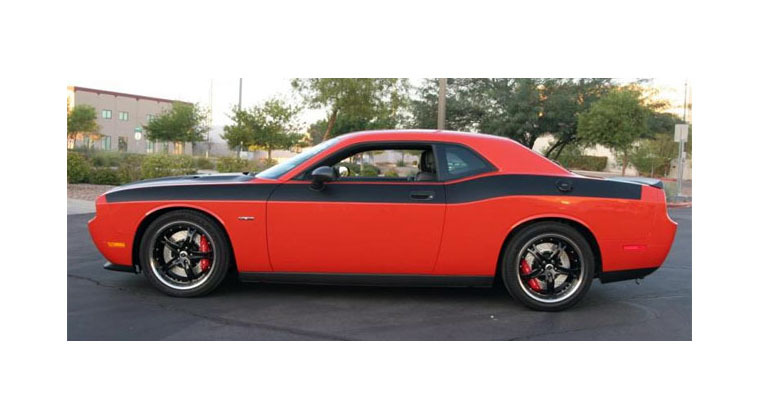 The result is a car that’s longer, lower and wider to meet the demands of a performance sports car. 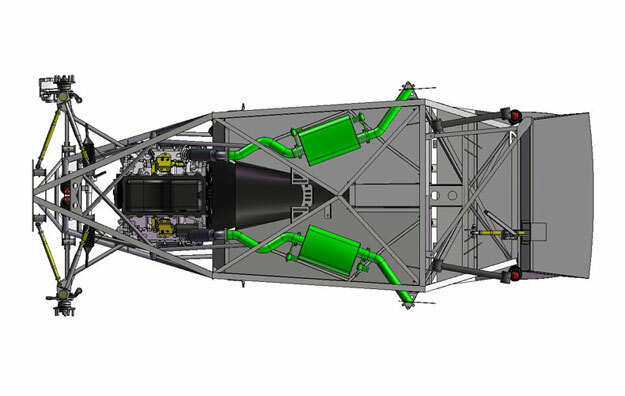 The ultra-rigid space-frame is made of mig-welded, high strength carbon steel tubing and plate steel. 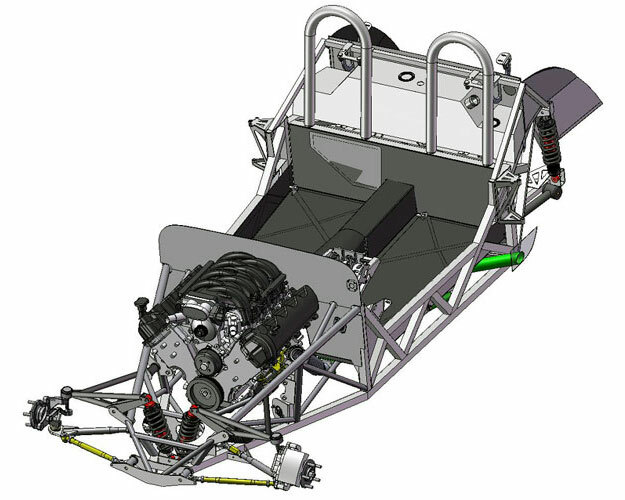 The unique design of the hot rod frame delivers a high degree of torsional rigidity, increased cockpit space and numerous safety features. In fact, the FFR hot rod includes driver and passenger roll bars, triangular side impact protection, and even front and rear crumple zones. 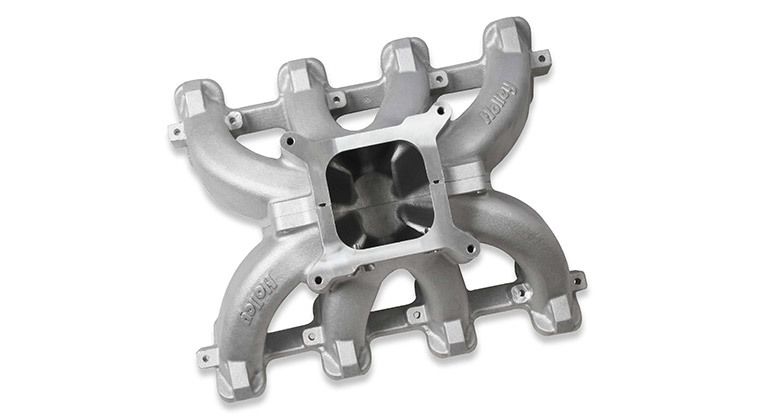 The wider frame was specifically designed to fit Ford’s 4.6L, 4-Valve Cobra and Crate Engines, while still offering motor mount options for a 289/302 or 351. The goal of making a modern hot rod handle like a well-balanced sports car requires more than a well-designed and rigid frame. FFR strategically placed state of the art suspension, precise steering, and competent brakes while engineering the vehicle to have a lower center of gravity and excellent, near perfect, 50/50 front/rear weight distribution. 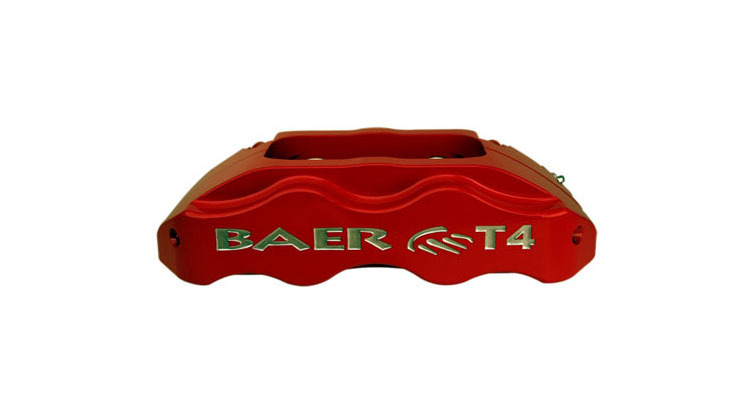 The front suspension is a radical, in-board coil-over design with unequal length tubular upper and lower control arms controlled by Koni, mono-tube adjustable coil-overs. 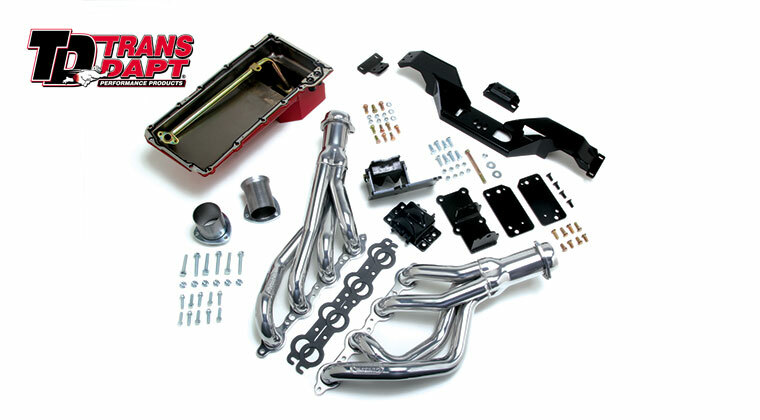 This modern front suspension design delivers razor sharp handling and positive feedback without the compromises of Mustang II style set-ups that are commonly used on other hot rods. 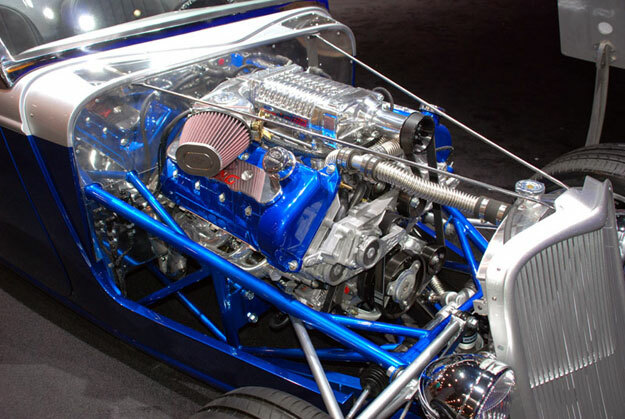 The FFR ’33 hot rod is delivered with the entire front suspension, spindles, steering rack, brakes, and fasteners. 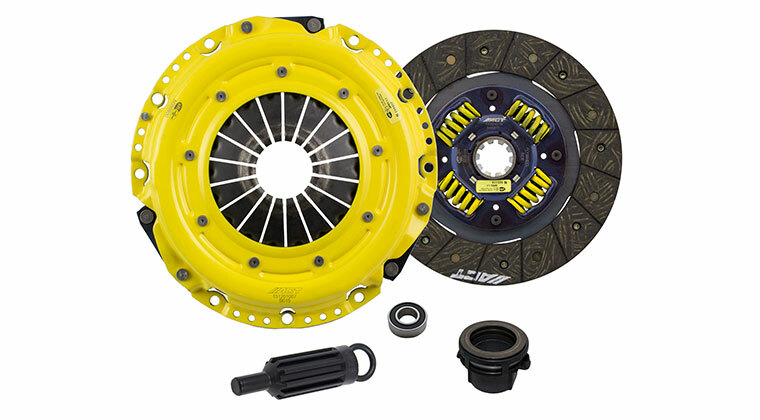 Stock front brakes are 2000 Ford Mustang GT with 11″ rotors and aluminum two piston calipers. Electric power steering is an available upgrade. The rear suspension is the proven Factory Five 4-link (standard) or 3-link (optional) solid axle suspension with high-end Koni coil-over shocks and tubular control arms. The rear suspension was lifted directly from FFR’s Challenge Series Racers – cars that have proven themselves on the track for more than eight years. 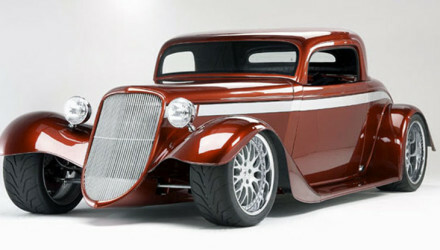 The exterior design of the ’33 hot rod is the perfect foundation to build your custom. Standard parts include headlamps, taillights/turn signals, license plate bracket and light, cast aluminum grill, badges, side view mirrors, trunk handles, and hinges, driver and passenger roll bars, and polished stainless slide in roadster windshield. The FFR ’33 can be had as a roadster or coupe (with optional hard top) and with or without fenders giving you with several different body options. The complete interior is included with the hot rod. FFR includes seats, full driver and passenger Simpson-brand seat harnesses, choice of manual or automatic transmission cover, carpeting, gauge package, interior door handles, and upholstered door panels. Power windows and outside door handles are included with the optional hard top. 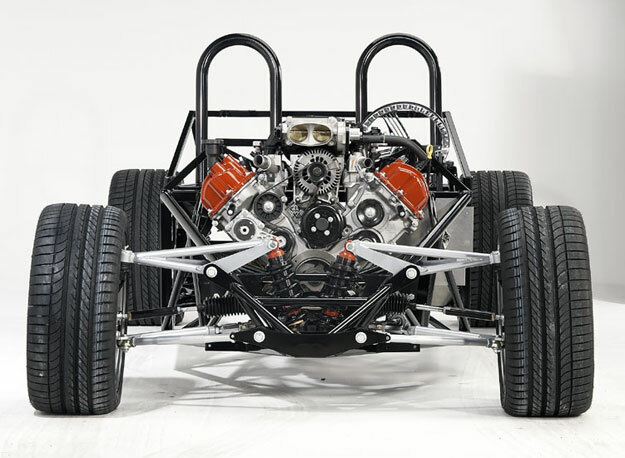 Unlike most hot rod kits, Factory Five provides more than just the frame or body. 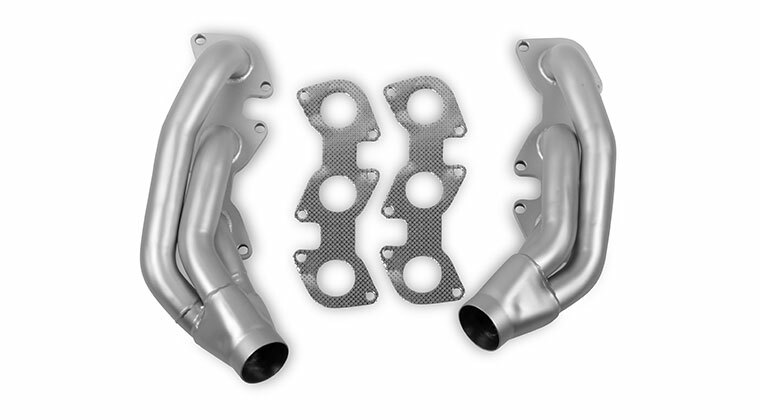 Included the hot rod kit are the engine mounts, rear exit exhaust, mufflers, and straight tubes with fasteners required to match up to the factory or aftermarket engine headers. 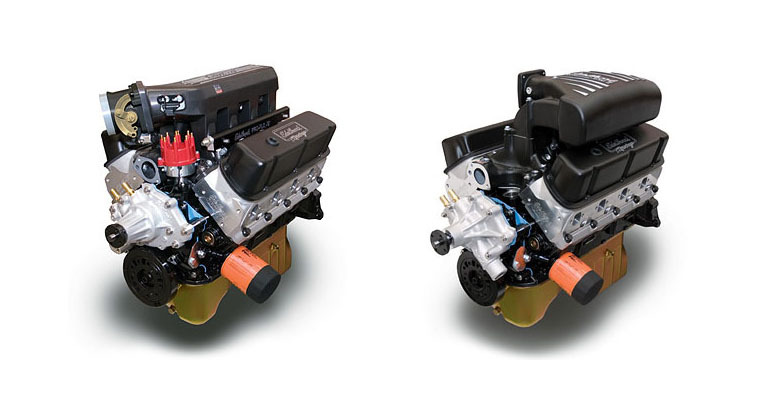 These hot rods come with everything but the engine, transmission, rear-end and wheels. Pricing has been announced at $19,990 for the entire kit in a box un-built. 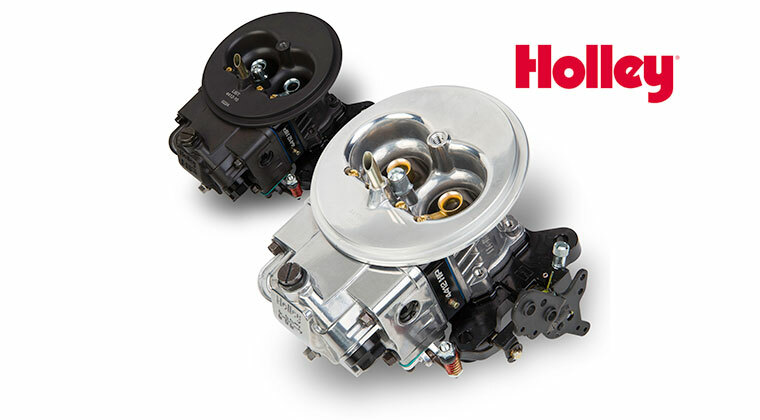 For more information or to order your ’33 hot rod, visit the Factory Five Racing Website. You have an interest in selling the complete project for me to build a in Brazil? The project should be sent in DWG and 3D all components and list of commercial materials, engine, transmission, suspension etc. If your interest please send a quote.